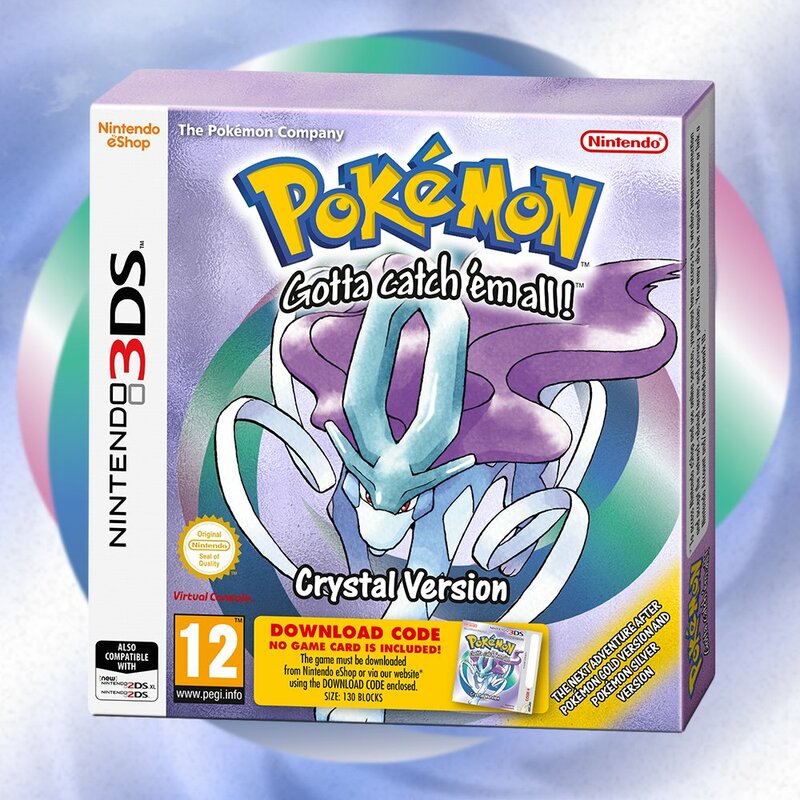 Although it’s not technically a physical version (as only a download code is inside), Nintendo is selling Pokemon Crystal at retail in Europe. You can take a closer look in the video below. 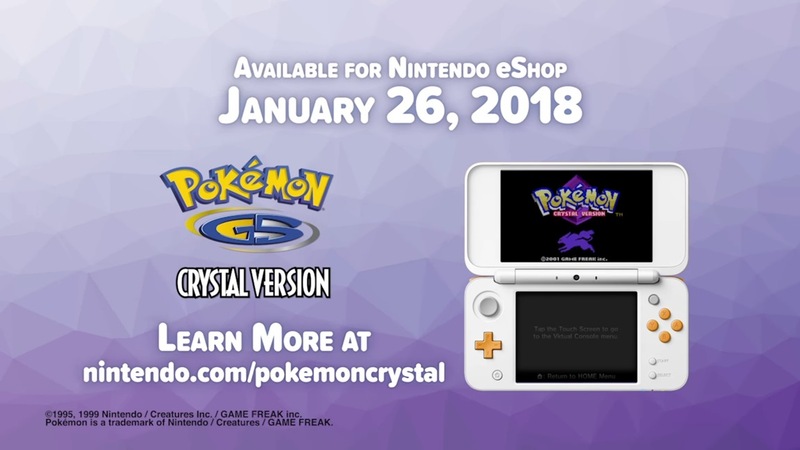 Pokemon Crystal can now be pre-loaded on the 3DS eShop. You can take advantage of the option in both North America and Europe. In case you’re curious, the final size is 95 blocks. Or in other words, it’s just 11.875MB. 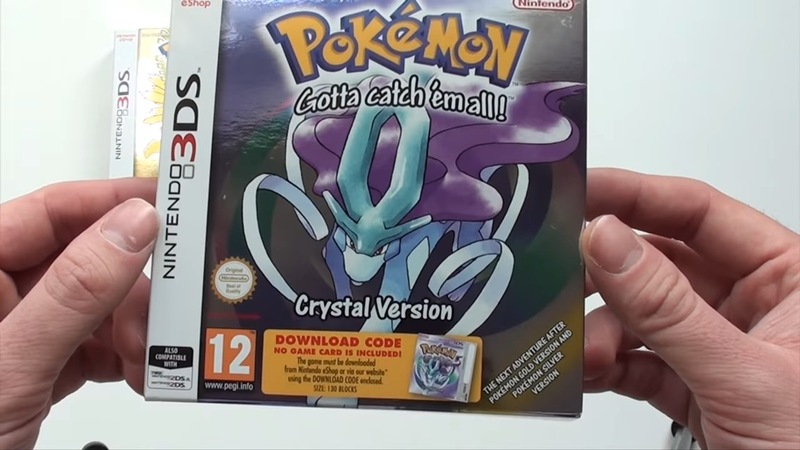 Nintendo has released a new trailer to promote Pokemon Crystal on the 3DS Virtual Console. Check out the video below. 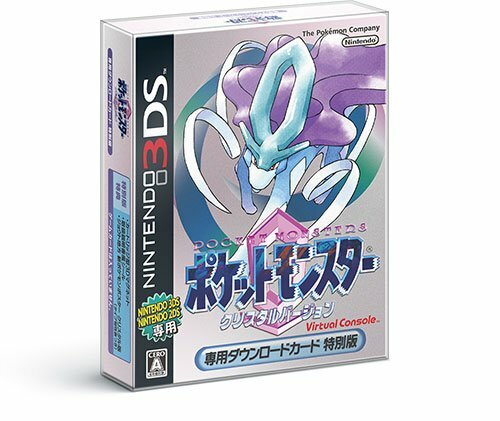 Just like other games on the 3DS Virtual Console, Pokemon Crystal won’t take up much space. An Amazon listing shows that you’ll only need 130 blocks of free space. In other words, that’s 16MB. 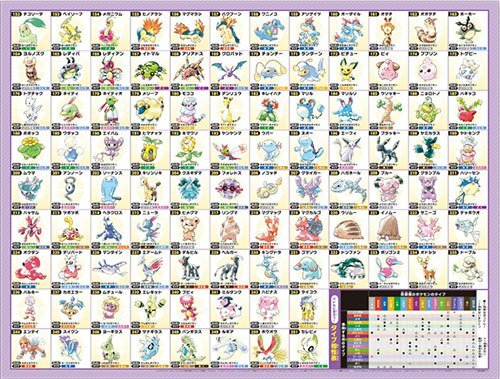 When Pokemon Gold and Pokemon Silver hit the Virtual Console earlier this year, Europe and Japan received boxed versions. 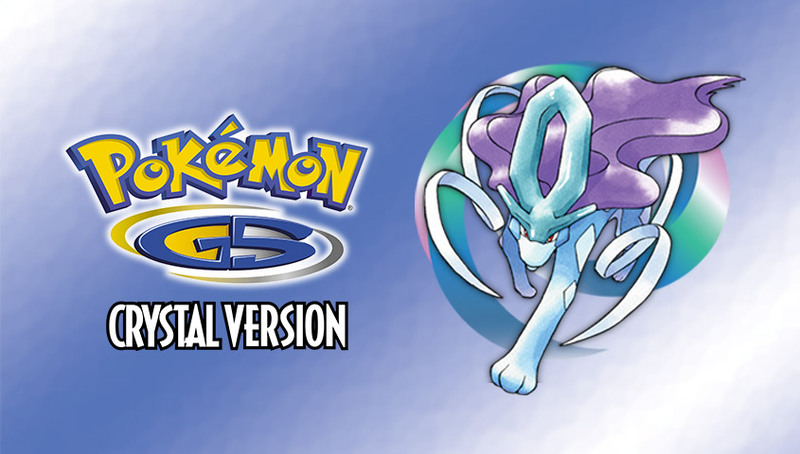 The newly-announced Pokemon Silver will be receiving the same treatment. Europe’s edition will just feature the box with a download code inside. 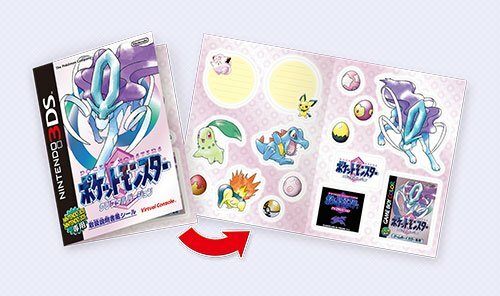 Japan’s copy contains a cartridge magnet, manual, and poster. 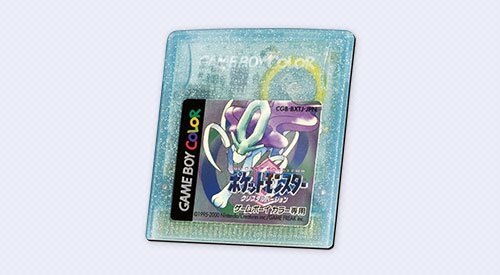 After completing Pokemon Red, Twitch Plays is now moving on to Pokemon Crystal. How long will it take to complete this one? !